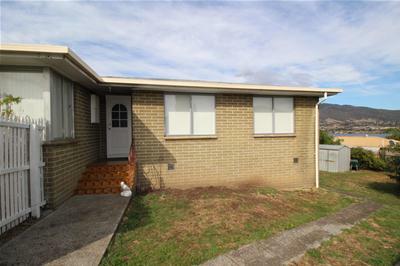 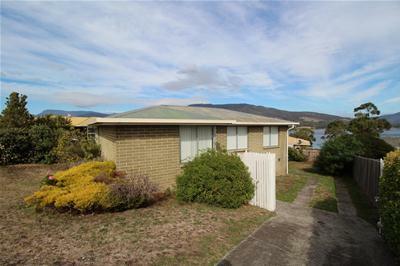 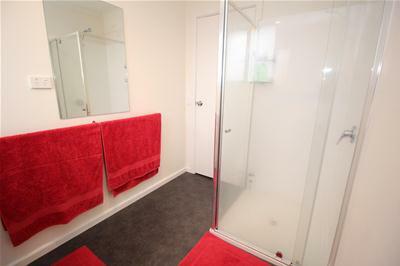 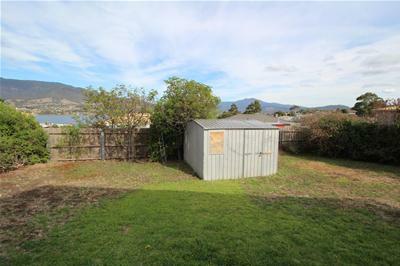 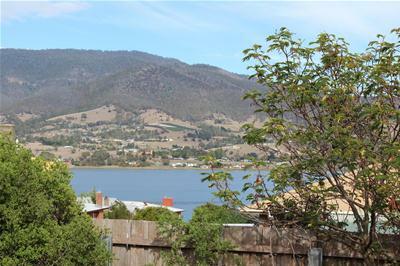 Investors and first home buyers will be jumping at the chance to capture this immaculate 3 bedroom home with a secure, fully fenced back yard, sunny outlook enhanced with some river and mountain views, located just 25 minutes from the Hobart CBD yet with all services, including two shopping centres, within walking distance. 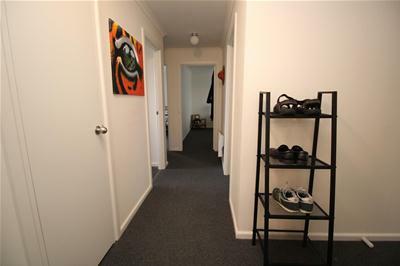 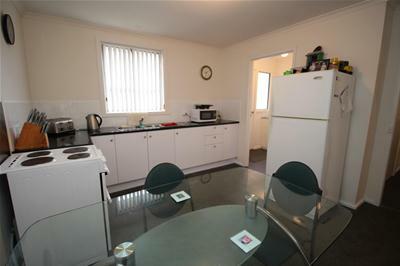 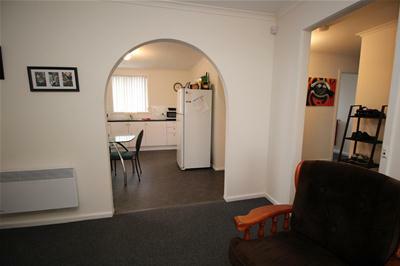 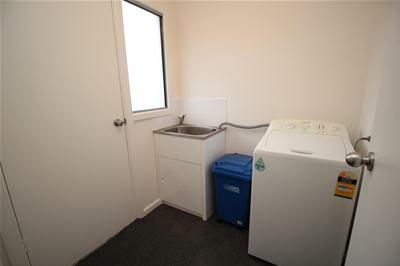 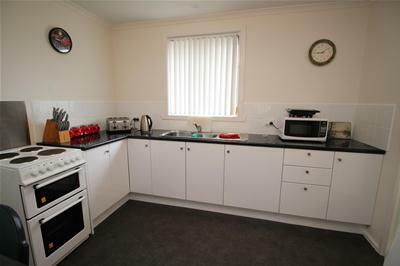 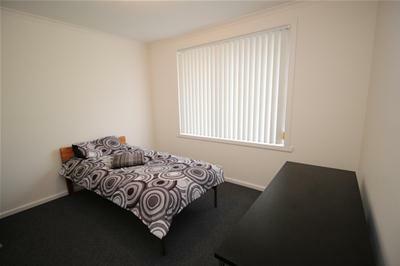 Recently virtually rebuilt inside and renovated in 2017, a modern makeover throughout has created a refined living space with new everything including large modern L- shaped kitchen/dining with adjacent laundry, arch opening to a very comfortable and spacious living room with electric heater, neat fresh bathroom off the hall, a separate toilet and 3 spacious bedrooms, the master triple size! 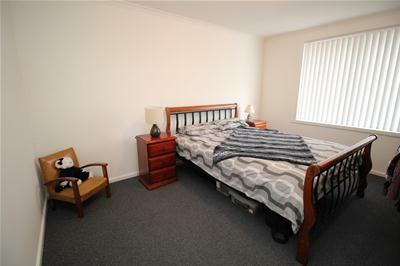 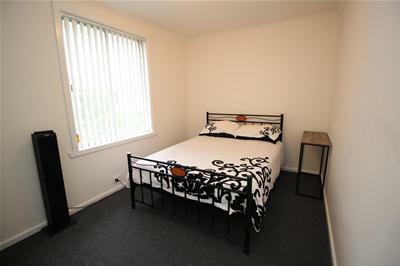 The entire home has been tastefully decorated with fresh colours and good quality window and floor furnishings. 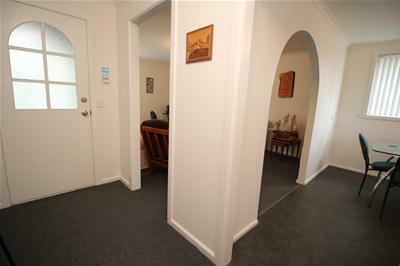 With literally nothing to do inside, this home represents great value in a rising market. 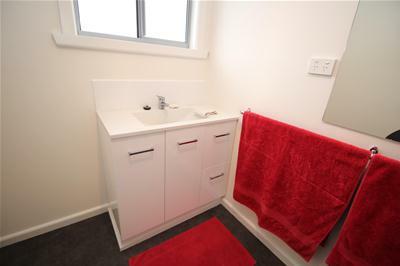 Extras inside include security system, NBN connected and outside includes loads of off street parking (both in front and behind the gate), garden shed & plenty of room for a future garage, grassed area for children or pets. 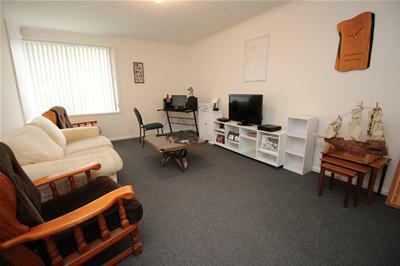 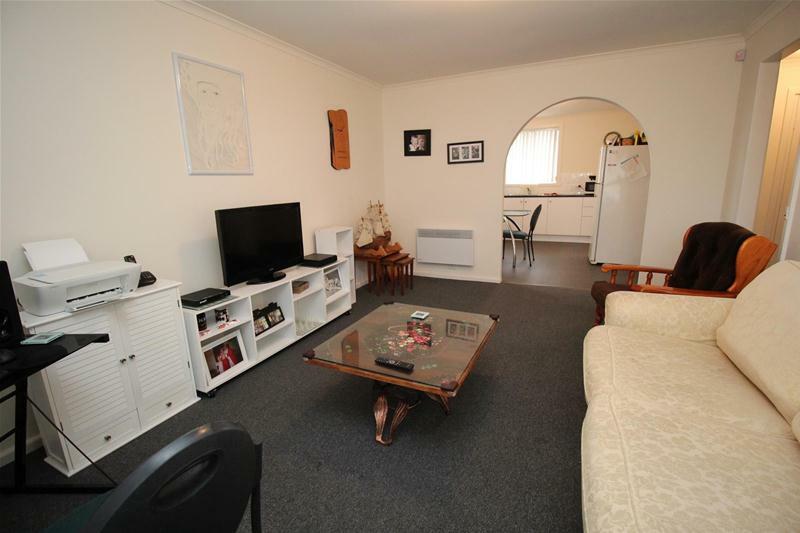 With a first class tenant in place, investors this one is perfect to add to your portfolio or super fund so don't be disappointed and miss out!